Шустрый и безопасный браузер, имеющий интегрированный с платформой упрощённый интерфейс. 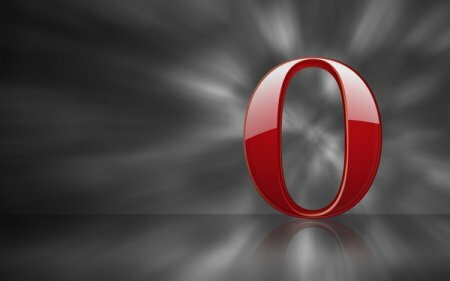 Opera работает на совершенно новом веб-движке основанном на проекте Chromium. Crafted in Scandinavia, Opera browsers are for users that appreciate choice. Our web browsers are designed to optimize performance on a range of devices, from simple phones to the latest-generation smartphones and tablets. Our computer browsers run on a variety of operating systems. We also make web browsers for Smart TVs and other connected devices. Whether on a small screen or large one, all our browsers are designed to help people around the world find information, enjoy entertainment and connect with others.